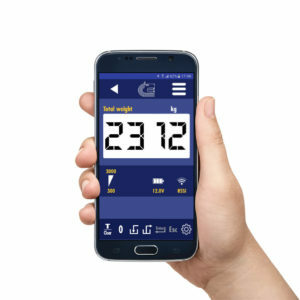 The MyWiFiScale application allows to visualize and check through WiFi connection the weighing systems of the WiFi Scale range. 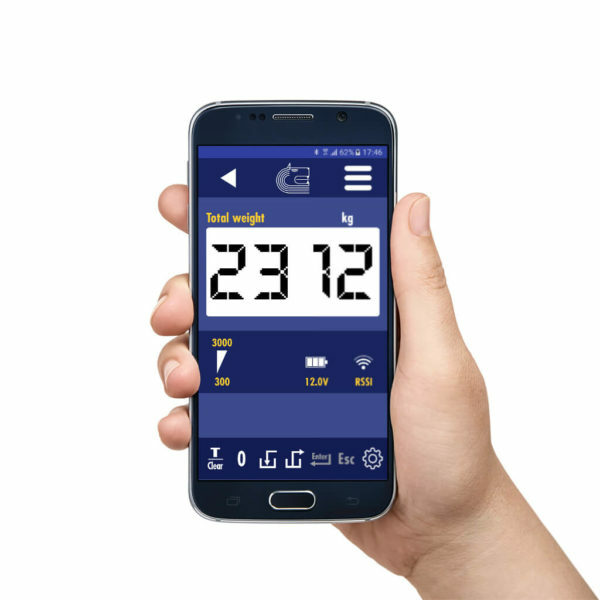 Wifi Scale is a weighing system equipped with WiFi interface. 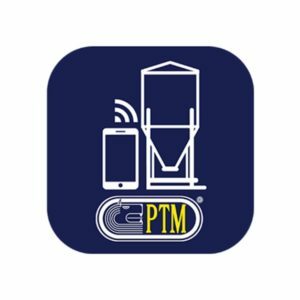 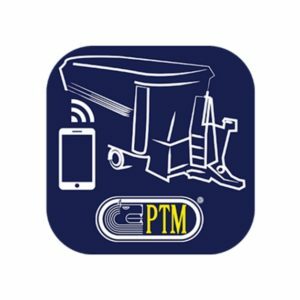 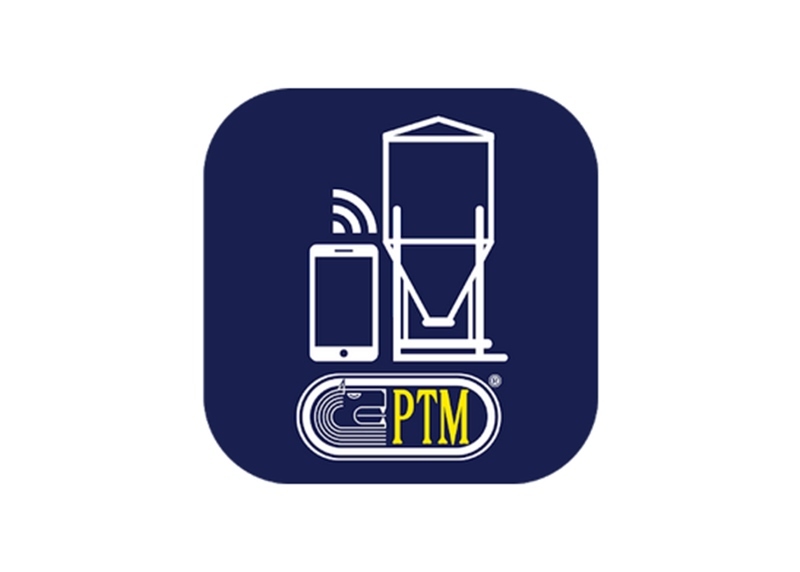 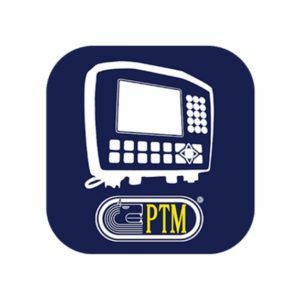 Through the application available for smartphones and tablets, it is possible to check and configure at the same time one or more weighing systems connected to one or more WiFi Access points. 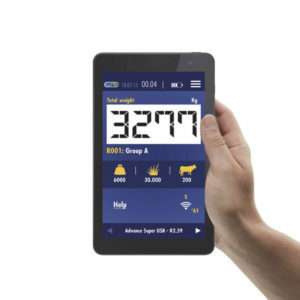 Thanks to its flexibility and user-friendliness, the Wifi Scale system represents an economical solution that can be adapted to a wider range of applications. AVAILABLE ON SMARTPHONES AND TABLETS FOR ANDROID SYSTEMS, THE APP COMMUNICATES THROUGH WIFI WITH THE WIFISCALE, FOR THIS REASON THE DATA CONNECTION WITH YOUR OPERATOR IS NOT REQUIRED.